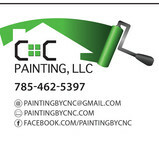 Local painting company that offers quality service at an affordable price. 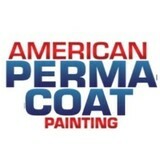 American Perma-Coat Painting is a family owned and operated professional painting company serving Topeka, Lawrence, and the surrounding area since 1990. We are a division of Winston Brown Construction. 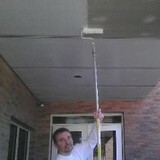 Since 1992, A-Pro Painting has aimed for excellence in painting service. 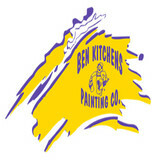 Our company specializes in extensive prep work for the best finished painting results. We respond quickly to customer requests for estimates and job starts. We have earned our reputation as one of the best painting contractors in the Manhattan, and the surrounding area. Licensed and fully insured paint contractor, A-Pro Painting is dedicated to providing quality commercial and house painting at a competitive price. Whether you are planning a residential or commercial project, painting a multi-story exterior or a single room interior, if you want a great looking, long-lasting paint job, A-Pro Painting will take care of all your needs. Guaranteed! What do you do when you have the best interior paint on the market for decades? You make it even better! Porter Paints Silken Touch is now using new technology to improve on its stain resistance and is now stain repellent! Creating beautiful spaces: You're going to fall in love with your space all over again when you choose our professional painting service for your interior and exterior painting projects. Get ready for what a huge difference a simple coat of paint makes. 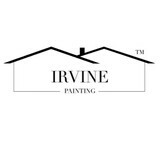 Delivering unparalleled quality service: Our professional painting service is all you need for your beautiful home. You're going to be thrilled with the experience and even more thrilled with the results that are sure to be even more than what you expect. Committed to providing full service care: From the color matching, to the priming, to the painting, to the cleanup, you're going to get it all with our dedicated team. It's our pleasure to give you the results that are sure to exceed your expectations every time.